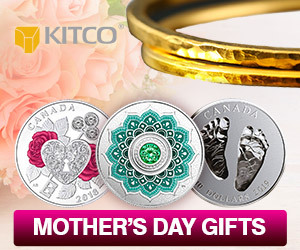 (Kitco News) - Valentine’s Day is quickly approaching and if you are struggling for the perfect gift, you can’t go wrong with jewelry as that appears to be the hot item this year. So where are consumers spending their money? Positive for the precious metals market, the jewelry sector will see the most significant chunk of holiday cash at $4.7 billion. In second place consumers are expected to spend $3.7 billion on a romantic evening out, $2 billion will be spent on flowers, consumers will buy $1.8 billion on candy and $1.9 billion on clothing. It’s not surprising to see U.S. consumers buy more jewelry as the World Gold Council (WGC) said it has seen a steady uptrend since the fourth quarter of 2016. 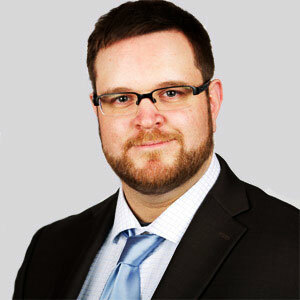 Earlier this week the WGC said that U.S. jewelry demand increased 3% last year to 122.1 tonnes, as the fourth-quarter demand was the strongest quarter in eight years. If you are still stuck for a gift idea well keep reading as Kitco News offers a few suggestions. If you want to make a statement with your gift, you can’t go wrong with Nikki Reed’s Bayou with Love line of jewelry. Reed has teamed up with Dell to make all its jewelry from gold and silver recycled from electronics. The site offers a variety of rings and earrings and for that special man even has a pair of cufflinks. With the royal wedding between Prince Harry and Meghan Markle just months away, you can get your loved one jewelry with a unique piece of history. According to reports, the royal couple will have wedding bands from Clogau, which makes its wedding rings from rare Welsh gold from the Clogau St David’s mine, located in Bontddu, Snowdonia. Yep, this Valentine’s Day you can pop the question in style. 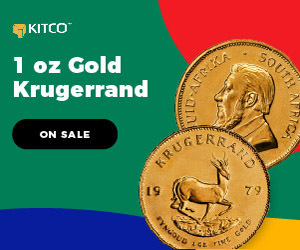 Coming back a little closer to home, Kitco.com also offers a variety of unique gold gifts including silver and gold dipped roses from Degussa. 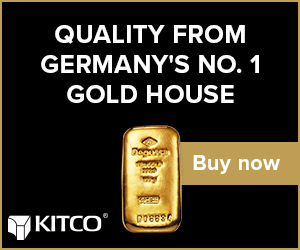 In an interview with Kitco News last year, Raphael Scherer, managing director for German-based bullion dealer Degussa, it is one of the most popular Valentine’s Day items they have. Each rose is made up of roughly one gram of gold, depending on the size. The process involves dipping a real rose in pure gold and later removing the organic material. The silver rose is dipped in silver and rhodium. 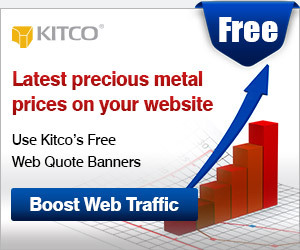 Kitco Metals also sells gold and silver cufflinks, gold nugget earrings, pendants and crosses and even a pure one-ounce gold bracelet.